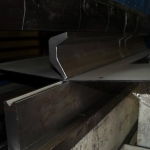 We have an extremely modern TruBend 3120 press brake, which is controlled numerically. 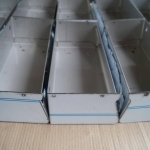 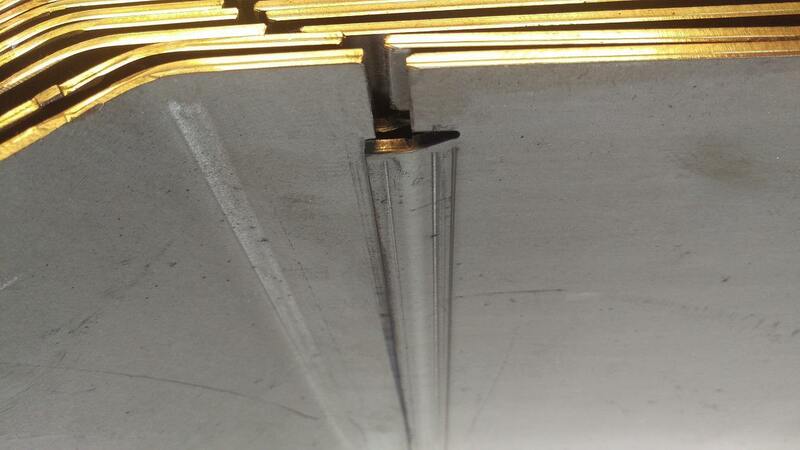 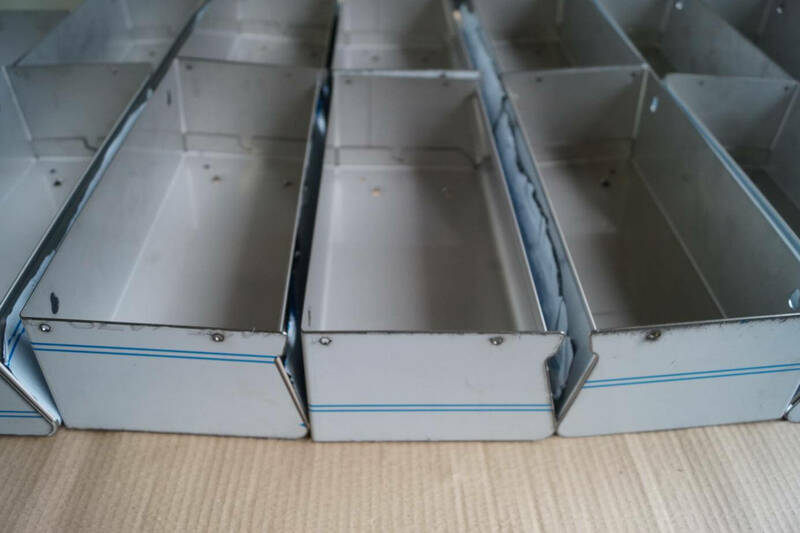 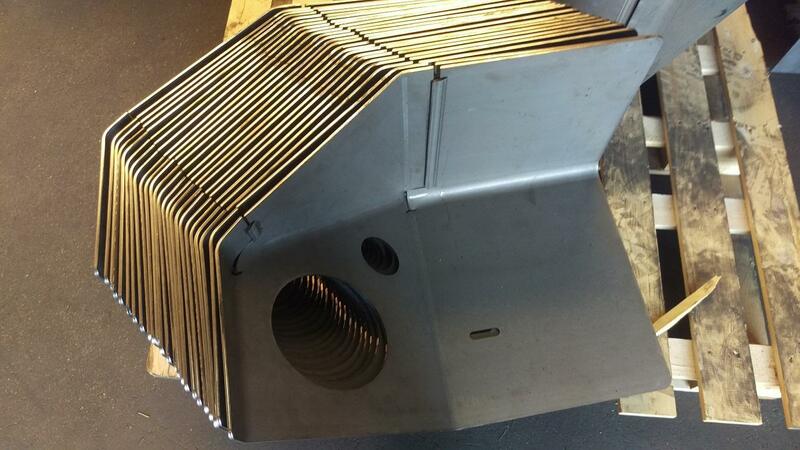 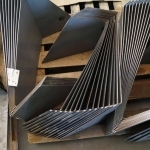 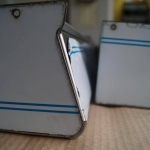 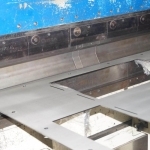 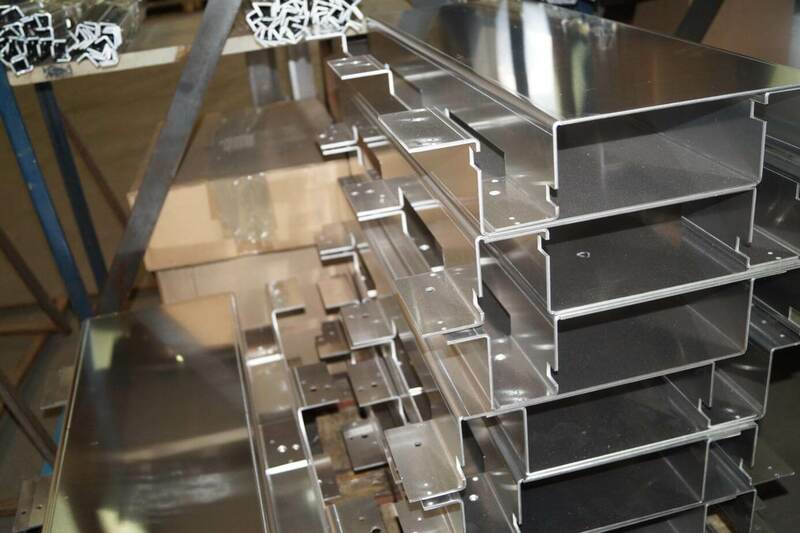 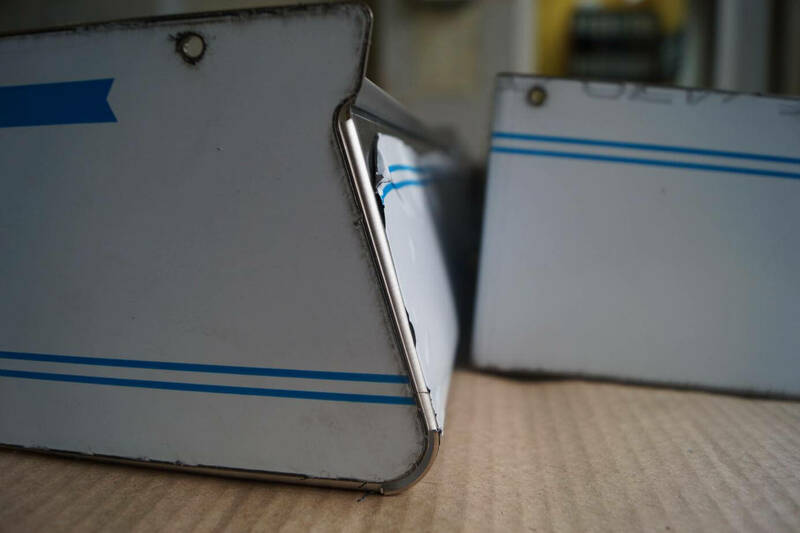 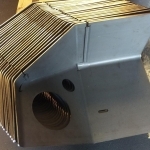 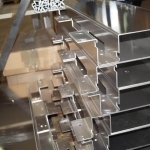 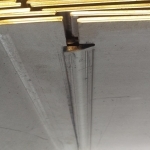 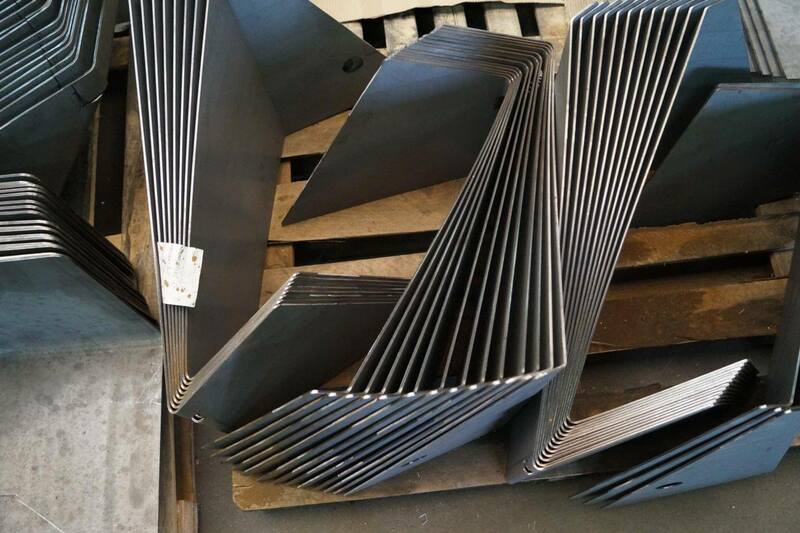 Thanks to it, we are able to realize professional and consistent with the project of bending sheet metal design. 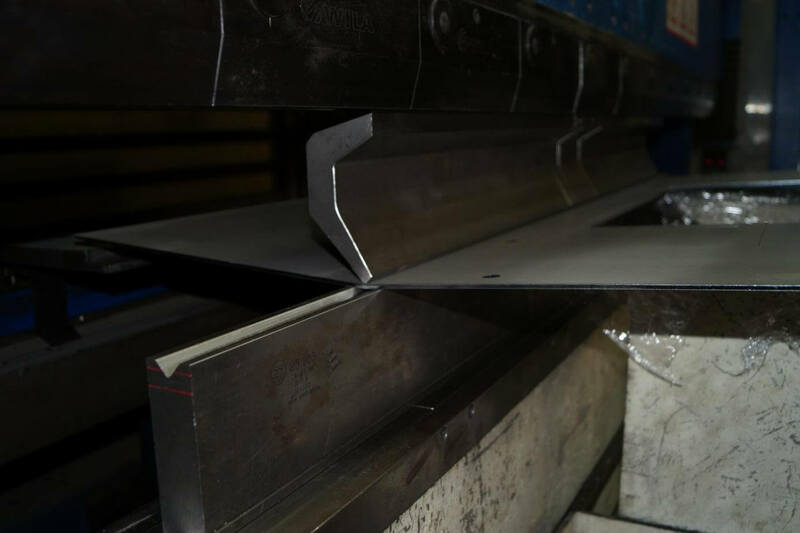 The device is distinguished by its exceptional precision in operation, which enables us to efficiently execute even the most difficult bends. 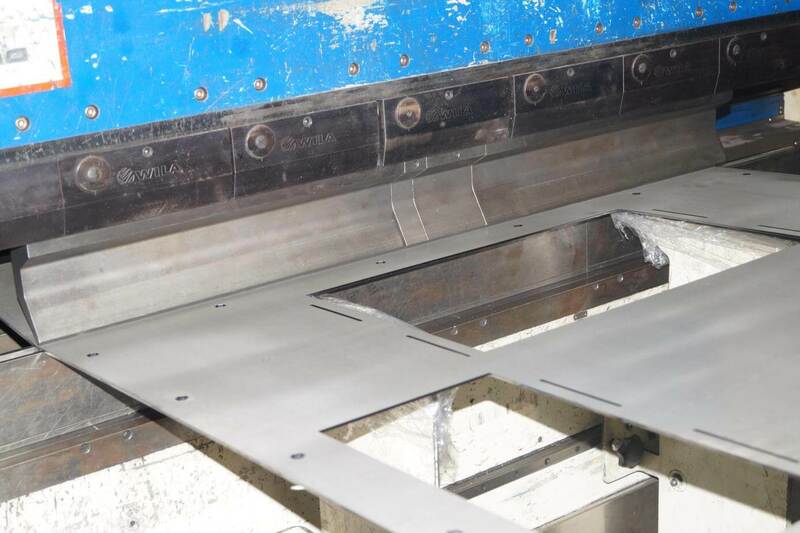 It also enables very precise bending of metal sheets in serial production and efficient realization of short series.